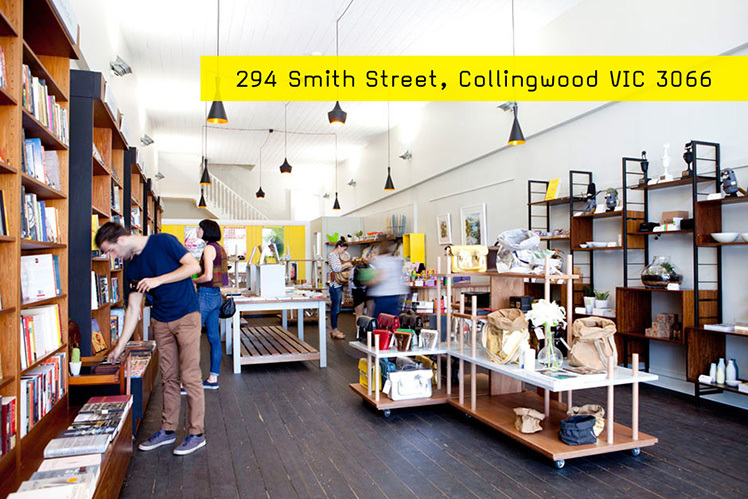 FK chats to man of many talents Chris about his new store Happy Valley located on Smith Street in Collingwood, Melbourne, the perfect destination for independent retailers and well considered shops. Tell us a bit about Happy Valley and the concept behind it. 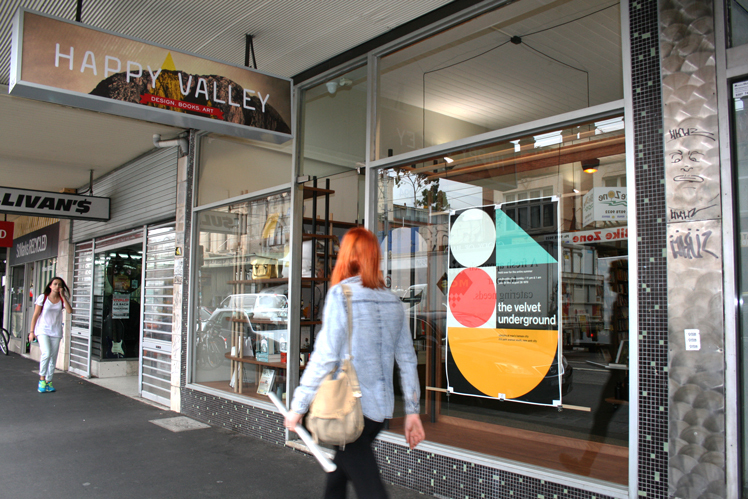 Happy Valley is a design/book/art shop in Collingwood that I opened in November 2013. 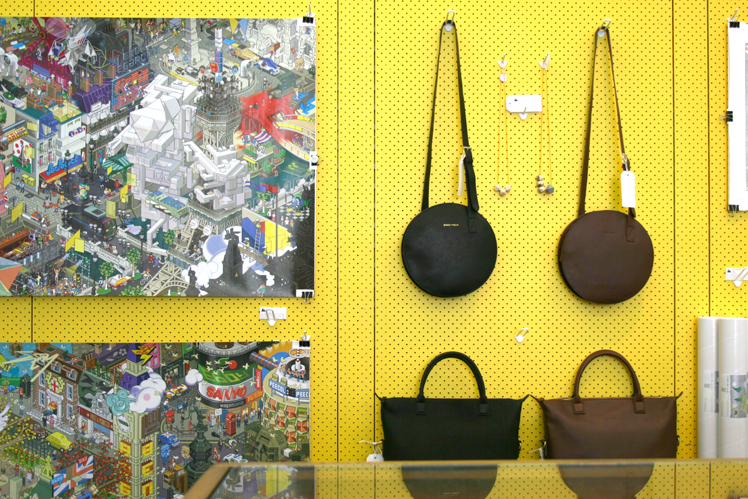 I wanted to create a spacious gallery type retail setting with affordable items my customers could enjoy. 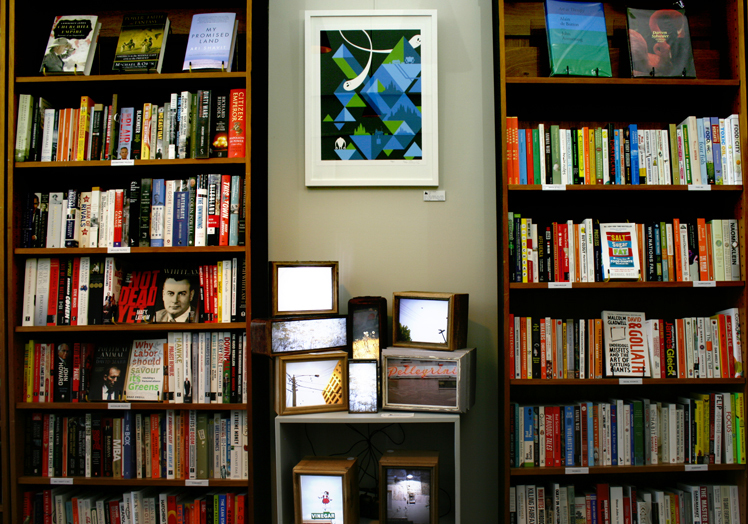 For the past 12 months I had been gathering a list of suppliers and artists I loved and hoped to stock in shop. Luckily most said yes, and in most cases I am the only Australian stockist for several of my overseas supplier and artists, so I am very fortunate. It was important to me people felt free to wander in and see things they haven’t seen before, so the books and locally made products have been carefully curated. What is your background and what lead you to where you are? For my most of my adult life I have been involved in the music industry. I started Candle Records straight out of university, managing and booking acts and releasing albums by the likes Darren Hanlon and The Lucksmiths. That experience lead me to Melbourne where I bought Polyester Records in Fitzroy which gave Candle a home. Both Candle and Polyester became large beasts and I had very little time off. After 12 years of Polyester and 13 years of Candle I made the difficult decision to dissolve the label and sell the shop. After selling Polyester I bought a pub called The Tramway Hotel to try my hand at something new. I missed retail and having my own space, a felt the time to embark on a new project was perfect. My dream was always to own a bookstore, art gallery or design store, so I decided why not combine all three, and Happy Valley was born. What we can expect to find at Happy Valley, what products do you stock? 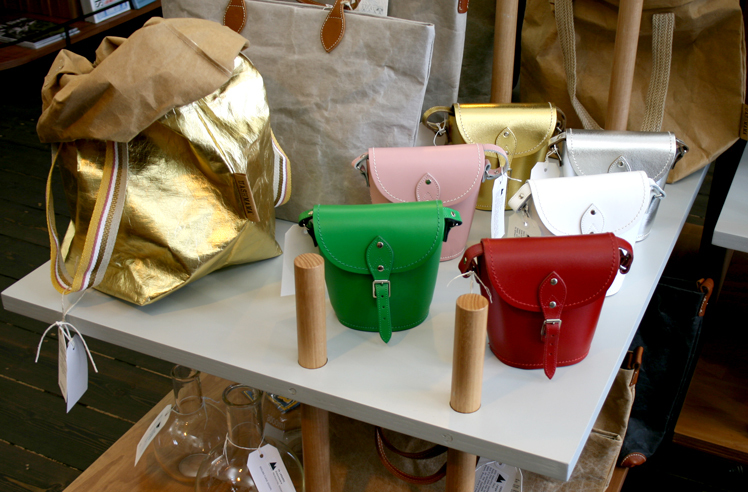 I deal with over 90 artisans direct, so at Happy Valley we stock a wide, eclectic range of products. 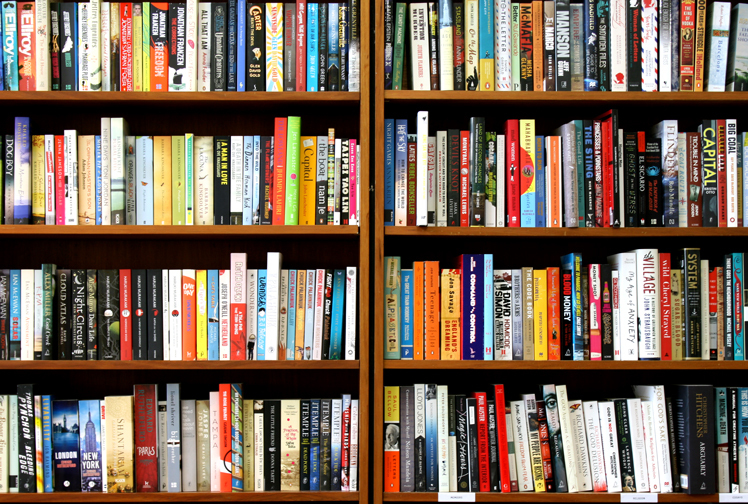 On the book side I just decided to stock categories I like, so there’s politics, humour, social sciences, graphic novels, fiction to name a few. All the art prints in the shop are from artists I admire, and Happy Valley is proud to be the only Australian stockist for the artists we support. Gregory Euclide (USA) who did the Bob Iver album cover is proudly hung behind the shop counter, Mike Joyce (USA) reinterprets classic band posters and gives them a modern edge, and we have a lovely range of great bold and colourful prints from Severin Millet (France), so there is something to appeal to everyone’s aesthetic. 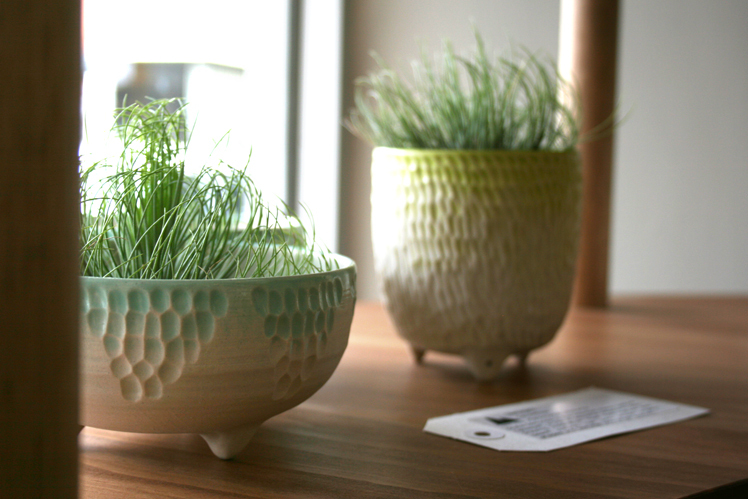 The design element features many makers I’ve met at markets including the Finders Keepers, plus my visits interstate and overseas. What is your favourite part of the shop? The space itself is my favourite part of the shop. It’s a beautiful old shop with great floorboards and high ceilings. It was important to me to get the space right. I knew the space was the key, not just for me to enjoy coming into work each day but for my customers to enjoy visiting. 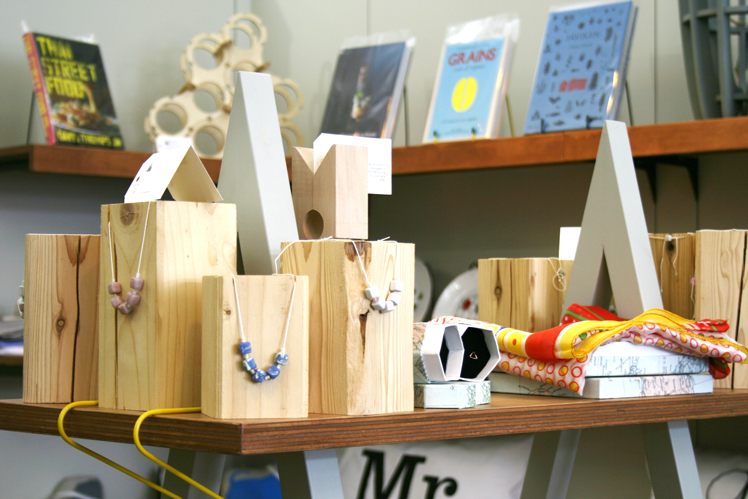 People really appreciate the space, and we get a lot people saying they could buy everything in the shop. I think the space allows people to take their time to discover new things and enjoy the experience. I hope people love the shop as much as I do. What inspires you about your surroundings and what other aspects about Collingwood do you love? I have spent a lot of time in Fitzroy and Collingwood over the years, living and working, in the area. Although Smith Street and Brunswick Street aren’t that far apart they do have a different feel. I am enjoying being a part of the Collingwood community, and I love all the change happening around the area. There’s lots of artists renting studio spaces and live around the area. I think it’s important that inner city areas have a strong artistic community. All the great cities of the world have strong artist communities. For me Collingwood has this, and I really enjoy the vibrancy of the area. What do you love most about running your shop? and what have been some challenges? I have only ever worked for myself, and what I enjoy most about working for myself, and in retail, is the direct contact with my customers. My previous businesses all had a strong loyal following and I really appreciate that loyalty. Already I’m seeing many familiar faces in Happy Valley, which is great, I want people to be comfortable in the space and think of Happy Valley as their shop too. In terms of challenges, for a small business owner there are not enough hours in the day, so prioritising the most important tasks is essential. We were very lucky, we had a busy Christmas, but I’m only now just catching up and getting on top of things. What exciting things are you looking forward to this year? I’m really enjoying people discovering the shop. Smith Street is a destination street that attracts locals, and visitors alike. 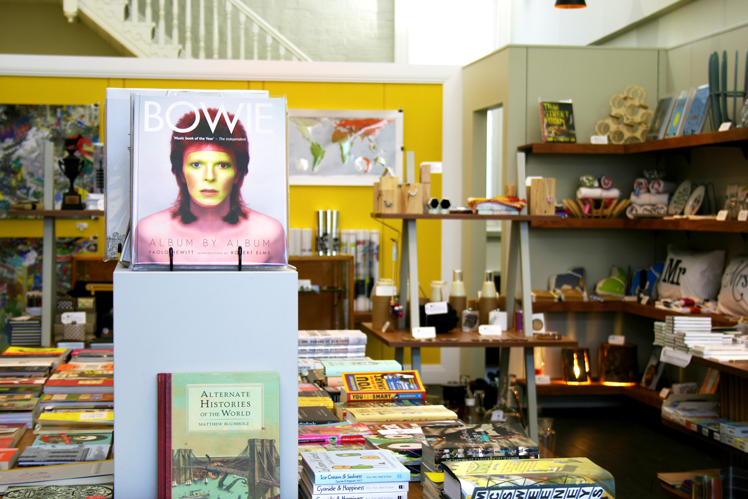 Along with locals, I’ve already had so many interstate and overseas visitors discover the shop which has been great. One of the joys of Smith Street is people will eventually find you. I also plan on doing a bit of travel this year so I can keep finding new and interesting things for my customers to discover and enjoy, and to keep the shop looking fresh.